Mitch serves as the Prevention, Rehab, and Physical Performance Coordinator at Missouri State University. At MSU, he utilizes his knowledge of performance enhancement and sports medicine to coordinate the rehab and injury prevention programs for all 17 varsity sports. Currently in his 8th year at MSU, he has also served as strength and conditioning coach for Men’s Basketball, Women’s Basketball, and Volleyball. Mitch is also founder of Maximum Training Solutions, LLC, a full service Sports Medicine and Sports Performance consultancy that he created to help coaches, trainers, therapists, and other health professionals and athletes to reach their full potential in the athletic related endeavors.Mitch has personally worked with thousands of athletes throughout his career. 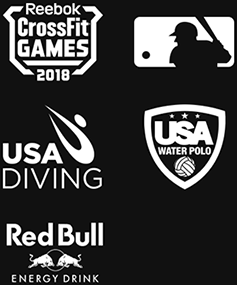 His clients have won world series rings, played in the NFL, NBA and MLS, and competed in the Olympics, but they have achieved great personal success in local competitive events and leagues. Mitch is a noted speaker on both a regional and national level, and has been published multiple times in professional journals and coaching websites. Join Mitch while he delivers his best practices of ‘balancing it all’. 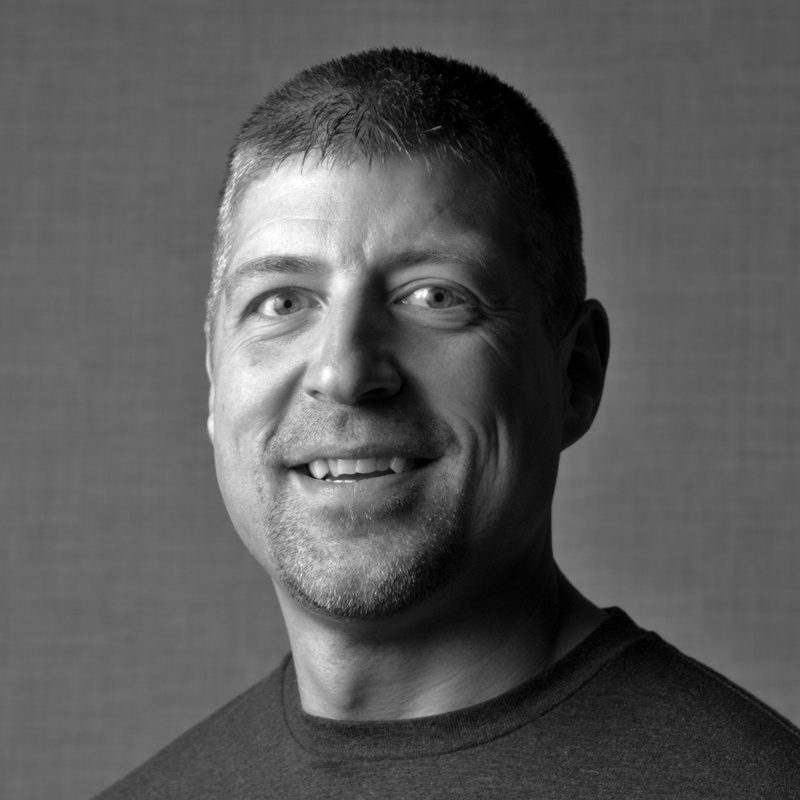 Mitch will discuss balancing load capacity while expecting optimal performance with a patient or athlete that is continually faced with the challenge of adapting to time constraints, poor diet choices, and sub-optimal sleep environments. Mitch will share the balancing habits of his resilient athletes in the college arena.